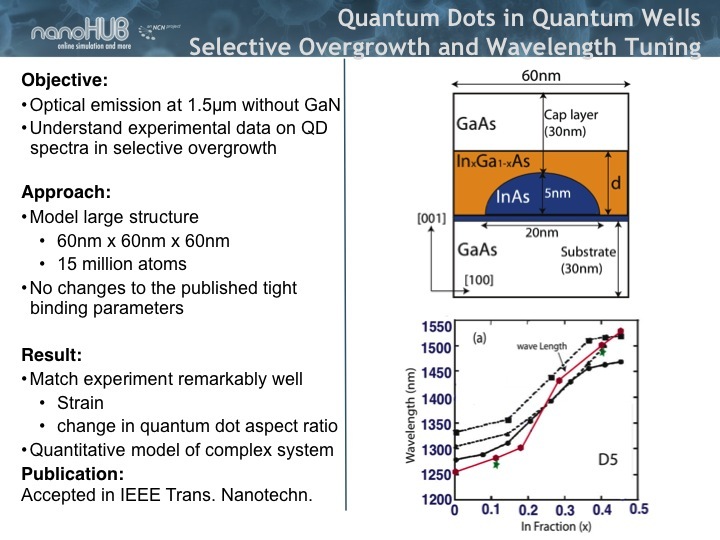 Optical emission at 1.5um without GaN? Change in quantum dot aspect ratio - quantum dot changes shape! Accepted in IEEE Trans. Nanotechn.